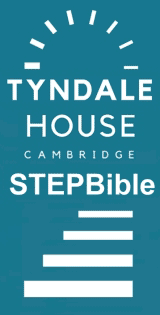 Missiology.org.uk: A.E.M. Anderson-Morshead [1845-1928], The History of the Universities' Mission to Central Africa 1859-1898, 2nd edn. 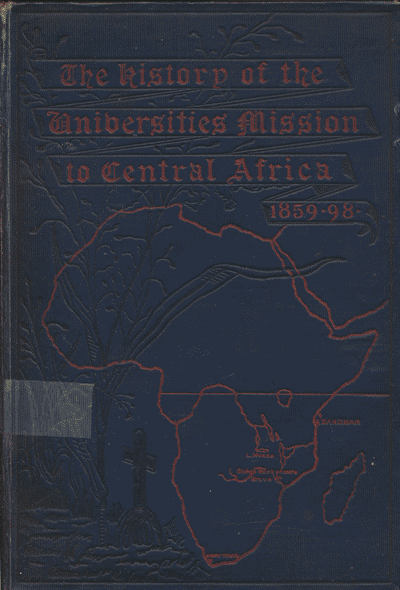 The History of the Universities' Mission to Central Africa 1859-1898, 2nd edn. London: Office of the Universities' Mission to Central Africa, 1899. Hbk. pp.494.